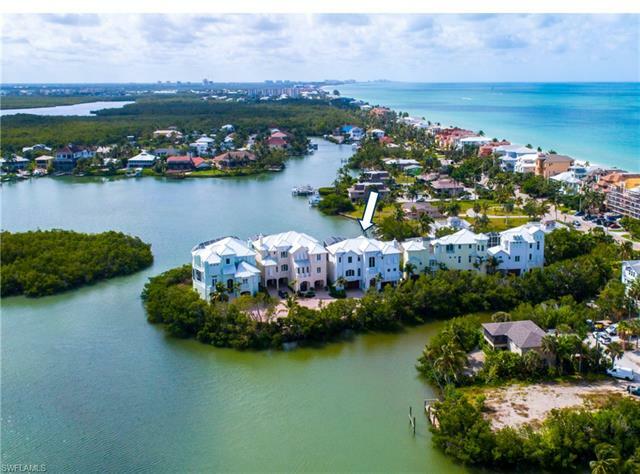 The barrier island community of Bonita Beach is located on Little Hickory Island and features some of the finest beach homes in the entire Southwest Florida area. 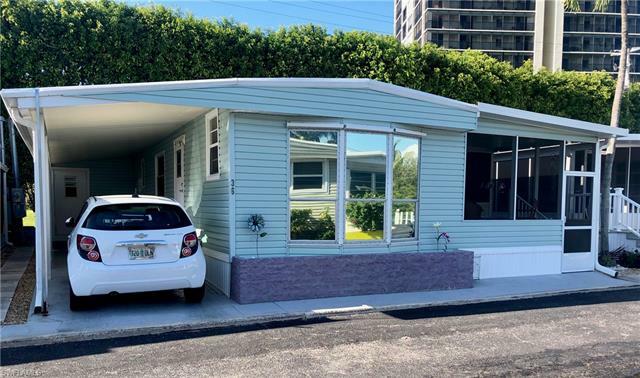 The Gulf facing beach on the west side of Little Hickory Boulevard is most picturesque with soft white sand, natural coastal dunes, sea oats and an abundance of surf. Residents enjoy walking, shelling, swimming surfing and the glorious sunsets that end each day. 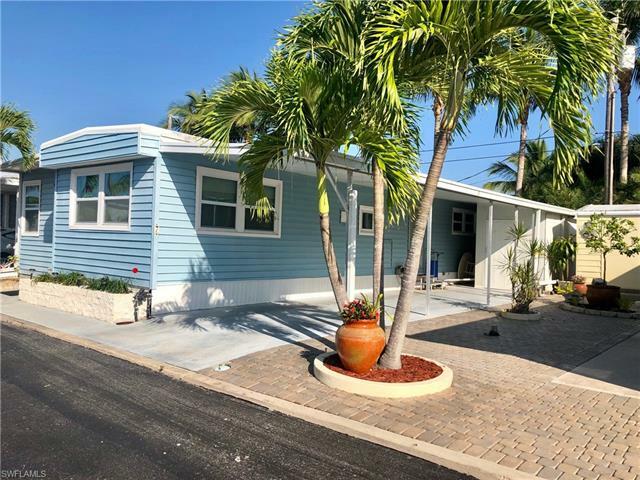 Hickory Boulevard is the main thoroughfare through the Bonita Beach community. 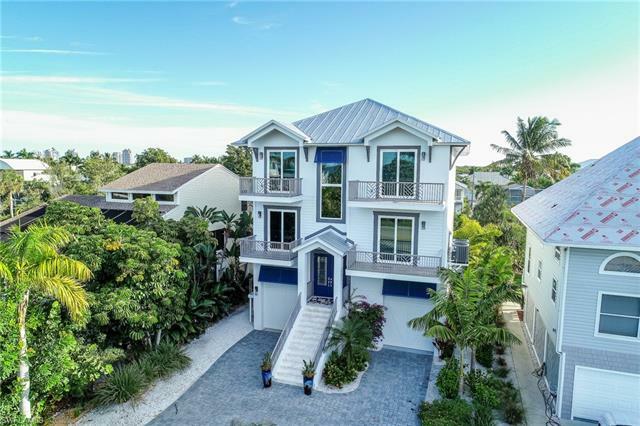 Grand gulf front mansions and traditional Florida cottages line the west side of Hickory Boulevard and offer direct access to the wonderful beach. Many homes on Hickory Blvd. 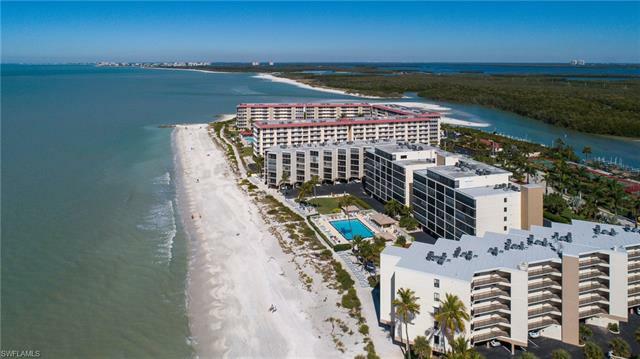 have endless Gulf water views from Naples to Sanibel and beyond. 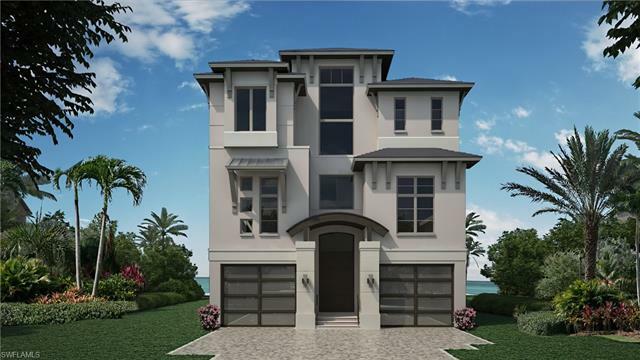 With direct beach frontage on the Gulf of Mexico, residents enjoy unobstructed views of Florida’s West coast sunsets. Bay-front homes on the east side of Hickory Blvd. 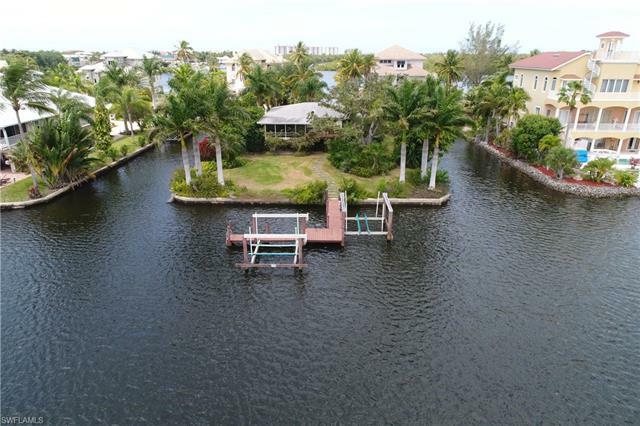 offer water views and many have private docks with direct gulf access.